So many gadgets, so little time. 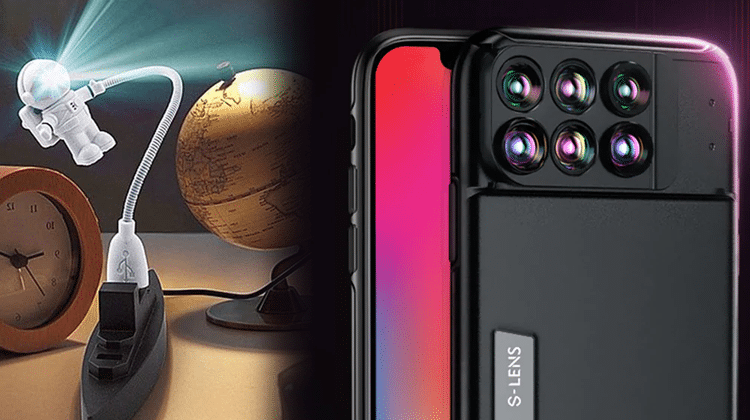 This month brings us creative LED lighting solutions along with weird yet practical smartphone cases. We check portable audio equipment, handheld gaming hardware, kitchen gadgets. And since Halloween is right around the corner, we couldn't resist adding some "scary" trinkets to the roster, to gear up for the day. Let's see what the international gadget scene has in place for October. What did you think of October's Gadgets? 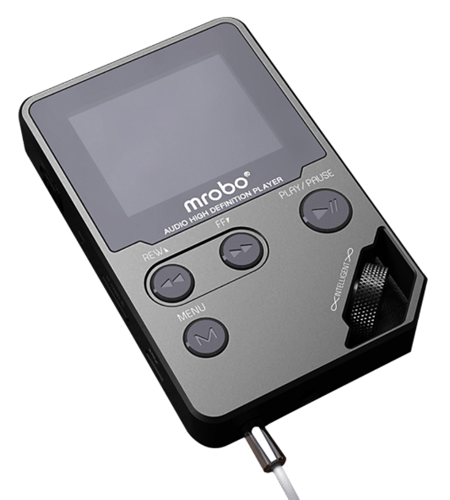 The Mrobo C5 is a multi-device in which we can listen to music and record sound. It also has a 1.8-inch color screen that allows us to watch videos and read e-books. The Mrobo C5 uses a 650mAh battery, and its built-in storage space is 8GB. However, we can extend its memory by using an SD card. The Mrobo C5 costs $39,99, and we can order it from Banggood. This product is perfect for every retro gamer, and it has the timeless design of Gameboy. 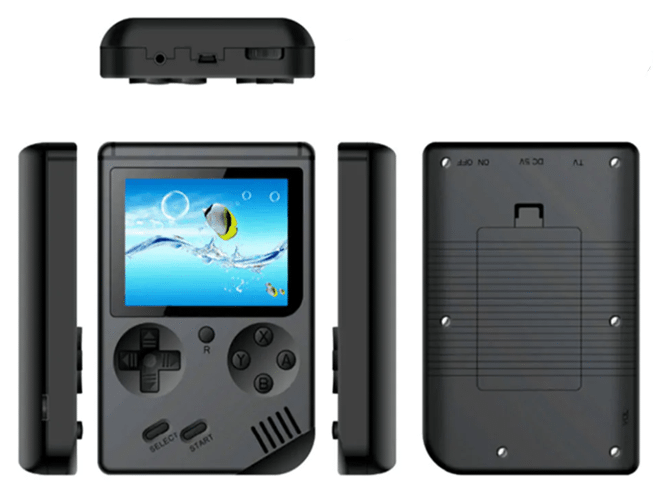 This handheld console only costs $19,99, and it has 168 preloaded retro games. The console's display is 3 inches, it connects to a TV, it has a 600mAh battery, and it can charge via USB. Of course, we can also play retro games on our smartphone. The technology that allows wireless device charging isn't brand new. Nonetheless, we won't find many devices that have this feature and those that have it are usually costly. There is no reason to get disappointed since with the right gadget we can charge our phones wirelessly. On the market, we will find several wireless charging bases. The Itian A18 isn't another traditional round wireless base. It has a unique design, small dimensions, an output of 5V / 1A, and it only costs $10,20. Modern-day phone cameras are usually great. Meanwhile, we will find numerous gadgets to help us take high-quality photos and videos. In the past, we saw a 12-item kit, which included lenses, phone clips, tripod, Bluetooth remote control, and more. However, such a set requires us always to have a handbag where we will store everything. 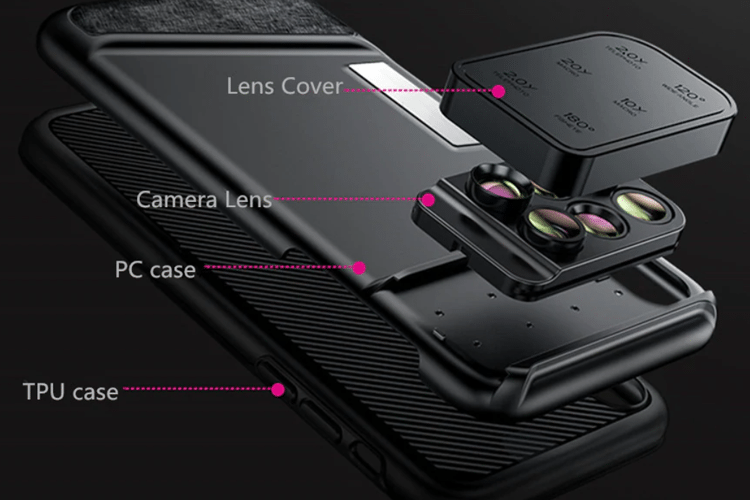 But why carry so many accessories when we can have 6 different camera lenses embedded in our phone's case? This case has two 2x telescopic lenses, a 180-degree Fisheye lens, a 120-degree Wide Angle, and two 10x and 20x Macro lenses. It is compatible with the iPhone X, and it costs $35,77. This gadget is 2 in 1. Firstly, it is a base that holds the smartphone at an angle so we can watch videos comfortably. But its main feature is that it boosts the sound of the device by 6 to 20 decibels. 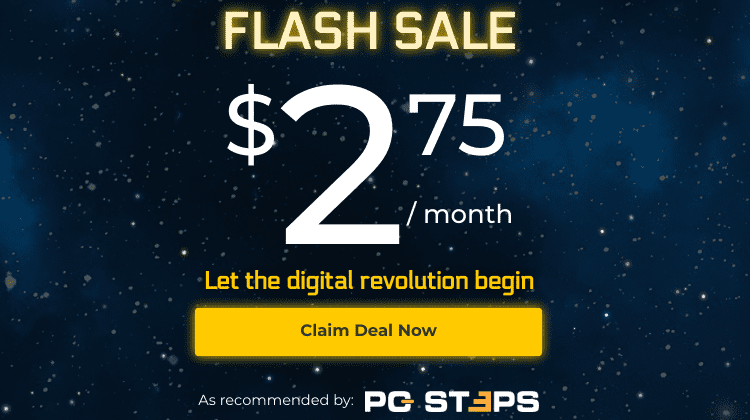 If we think our device isn't powerful enough, we can buy this gadget with $3,99 from Gearbest. In the market, we will find watches made from various materials, with a variety of functions, and each has its style. But how many times do we get the chance to assemble our own watch? This kit contains everything we need to make our watch. It has aluminum pieces, and the final design resembles an energy pillar. The kit is slightly expensive, but it's worth our every cent. Its price is $148,49, at Banggood. During the night we may need a light for various reasons. Also, a lot of us sleep with a small light on. 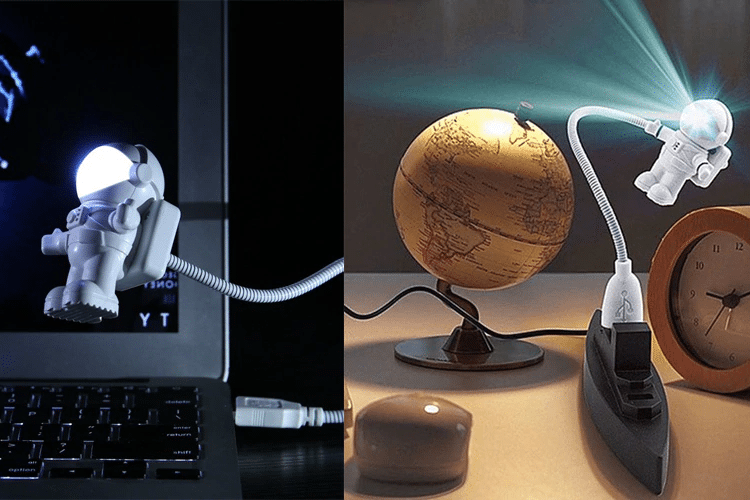 The USB astronaut lamp is what we need in this case. 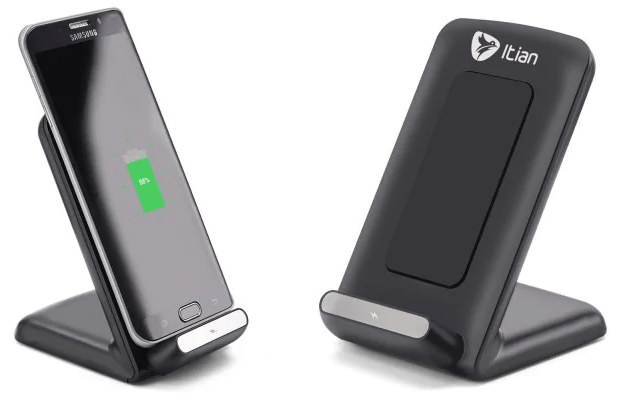 It's small, it has an attractive design, it works with a USB connection, and it costs $2,15. Several of us like LED lighting. We use it to decorate our computer, house, or car. 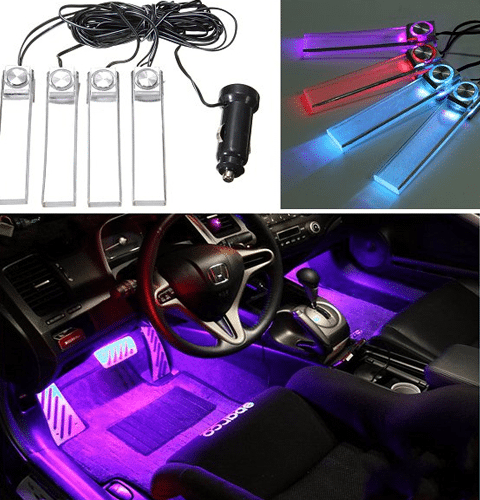 The above set consists of four LED lights, which we can place wherever we want inside our car. They get power from the cigarette lighter, and we can switch them on and off whenever we want. Their price is $6,71. How many times have we got up during the night to go to the toilet, and we hit the bedside table? Countless! Fortunately, we can get a gadget like the pictured one. 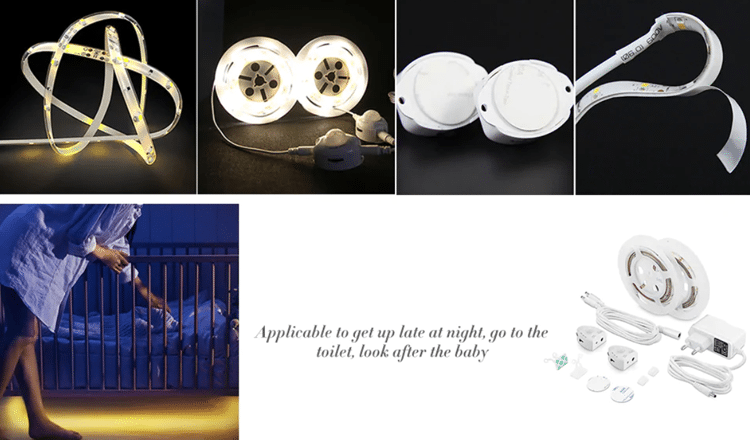 It's a LED lighting strip and features motion sensors. As soon as the sensors detect any movement, they turn on the LED strip, which illuminates our way. The set costs $16,99, and it's easy to place. We have already seen a gadget that helps us avoid banging into our furniture in the middle of the night. However, there are several other similar solutions, even more, useful ones than a LED strip beneath our bed. 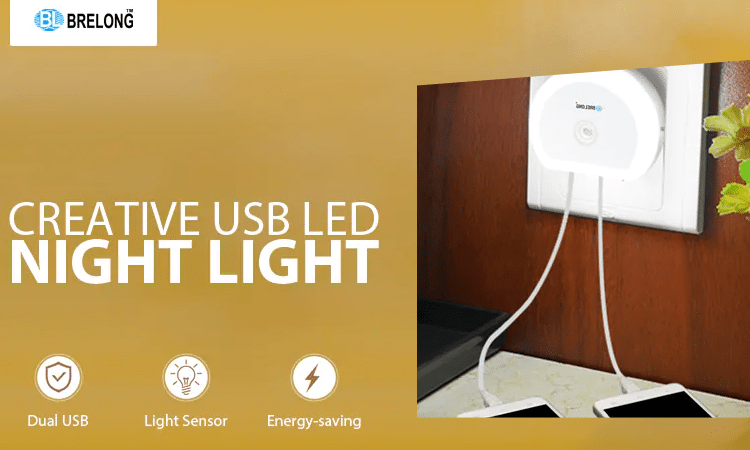 The pictured charger offers the ability to charge two devices at the same time, and it also acts as a smart night light with a motion sensor. It only costs $1,99 at Gearbest. There are numerous foods that we need to stir while they boil. This may get very tiring and boring quickly. With the electric eggbeater, we will save time, and we won't need to check the pots regularly while they are boiling. It needs four AA batteries to function and offers four hours of continuous operation. The cost of the electric eggbeater is $6,69. October is the month of Halloween, and we are in the hunt for home decorations, and costumes. We found them, and we are going to suggest you a few Halloween gadgets. The biggest trump card of the "1031 Skull RC Quadcopter" is the ghost it has attached to it. We can scare our friends, then remove the ghost, and use it as a simple drone. The shocking performance isn't its selling point. Nevertheless, it's worth mentioning that it has several functions, and it has an 8-minute fly time. It's Halloween, so wearing a mask is a must. But like gadget lovers, we only use unique products. We can't go out with a simple clown, or werewolf masks. 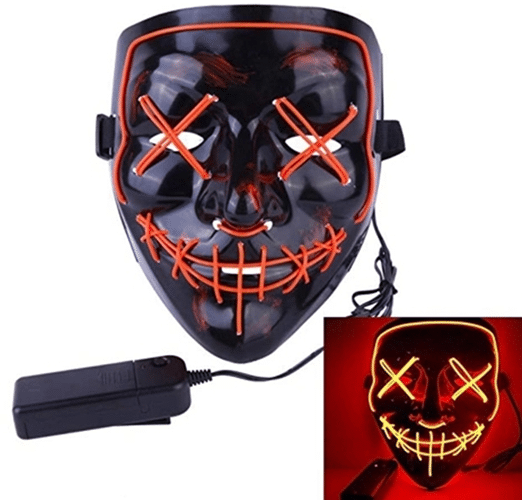 With $9.69 we can buy a mask that has an electroluminescent film instead of a fluorescent lamp in the mouth and eyes. Also, due to the black color, in the dark, we can only see the yarn which makes everything even scarier. The mask works with two AA batteries, it continually flashes slowly, and it changes ten colors. Geekcreit specializes in LED lights. With this kit, we can create a rotating LED lamp. 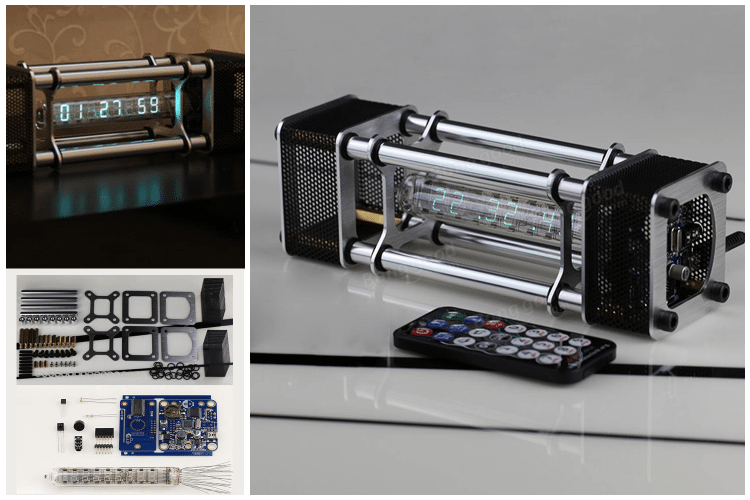 As the lamp rotates, LEDs display messages, images, and more. By using the program the company offers for free, we can define what exactly we will see when the lamp rotates. You should note that Geekcreit's lamps use electronics and electrical materials, so we need some basic knowledge of electrical engineering to set up the kit. The price of the set at the international online store Banggood is $39,99. Did you find any of the gadgets we presented to be odd or exciting enough for your taste? Will you be buying one of them, or do you already happen to own one? Share your impressions with us in the comments.